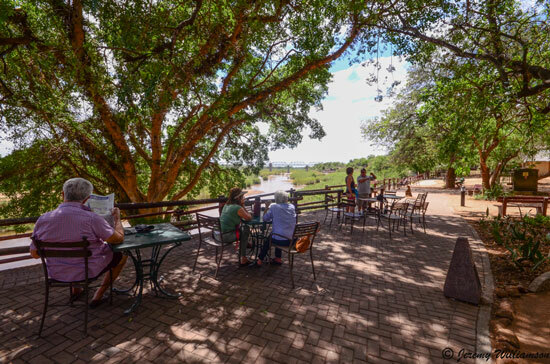 Skukuza is the largest camp in the Kruger National Park and offers accommodation for about 600 visitors. 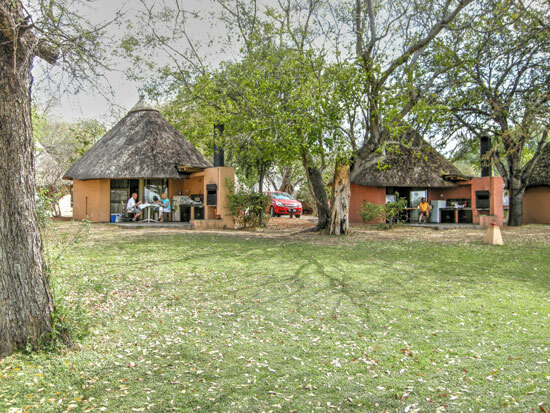 Skukuza Restcamp is located in possibly the most game rich part of the Kruger National Park. 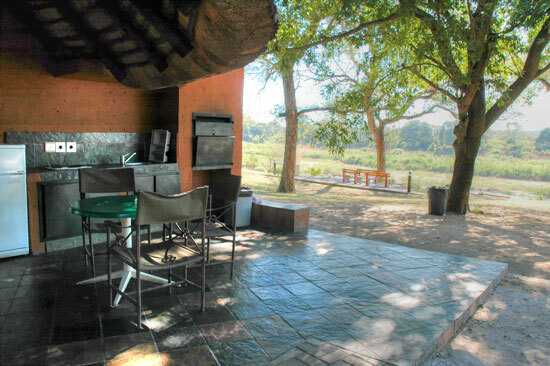 The camp is situated on the bank of the Sabie River. 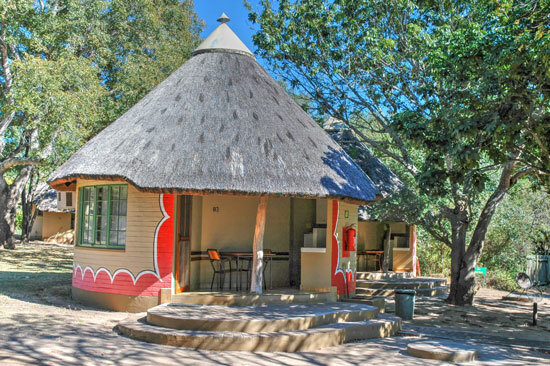 There is a variety of accommodation from Guest Houses to tents. 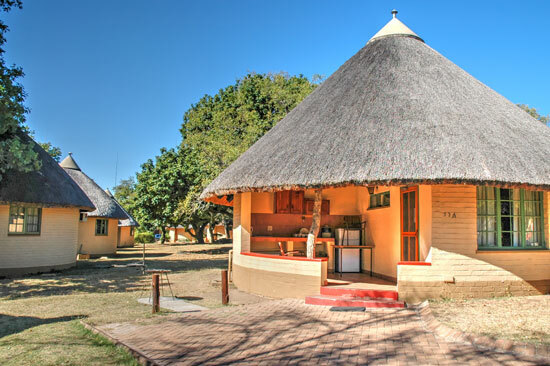 The bungalows are 'rondavel' style brick under thatch and offer comfortable accommodation with 2 or 3 separate beds, air-conditioning, private bathroom with shower and a refrigerator on the veranda. Some of the units have own kitchens. 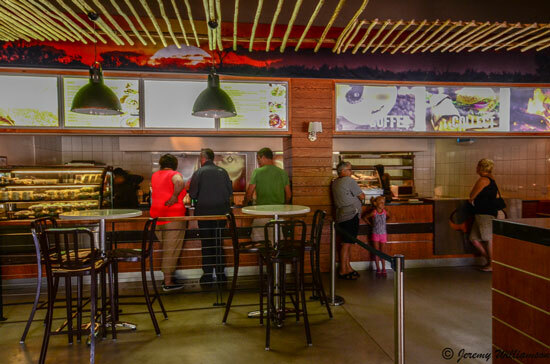 All have braai (barbecue) stands. 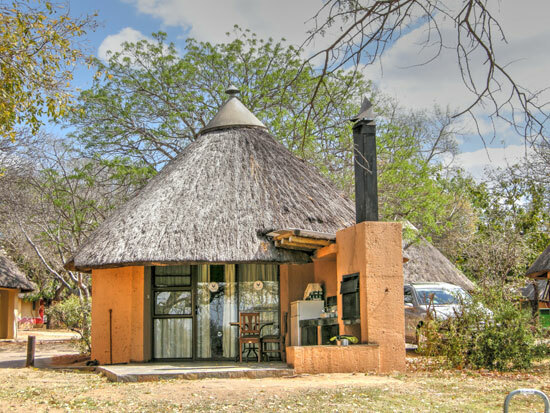 Wild Fig 12 bed Guest House with 6 bedrooms, 4 bathrooms, fully equipped kitchen and communal lounge/living room or open veranda. Three 8 bed Guest Houses with 4 en-suite bedrooms, fully equipped kitchen and communal lounge/living room or open veranda. These have limited DSTV. 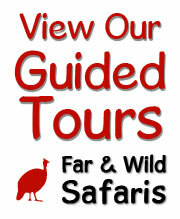 6 bed Guest Cottages with 3 bedrooms, 3 bathrooms (one en-suite) and fully equipped kitchen. 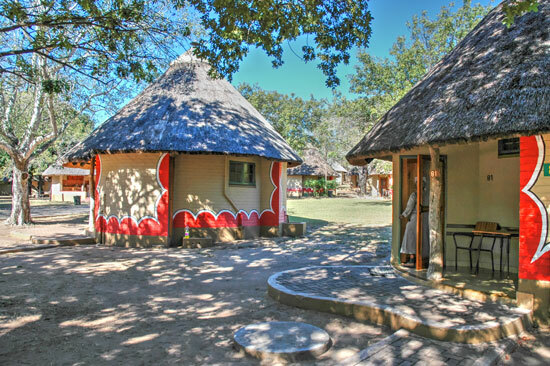 4 bed Guest Cottages with 2 bedrooms, 2 bathrooms (one en-suite) and fully equipped kitchen. 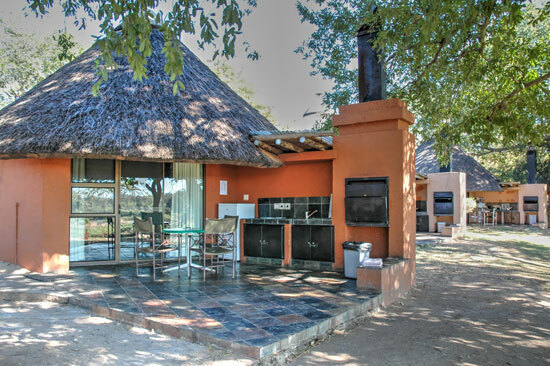 4 bed Family Cottages with 2 bedrooms, bathroom and basic equipped kitchen. 2 or 3 bed Bungalows, bathroom (shower), fridge, hotplate and sink. 2 or 3 bed Bungalows, bathroom (shower), fridge, sink using communal kitchen. Caravan and Camping sites using communal ablution and kitchen facilities. A maximum of 6 persons, one caravan, side tent and vehicle, or one tent and vehicle, or one motorized caravan with side tent per campsite. 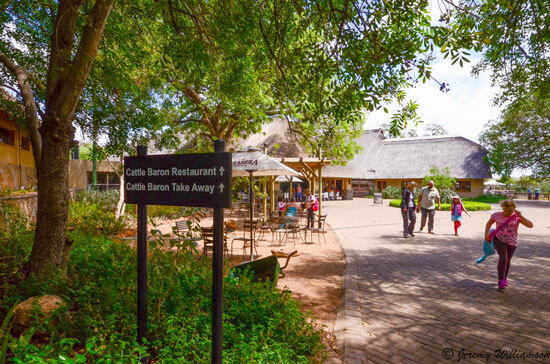 Day visitor facilities with barbecue area, restaurant, shop, cafeteria, bank, post office, doctor, laundromat, public telephones, educational display, petrol station with car wash, car hire, communal ablution and kitchen facilities, communal barbecue facilities. 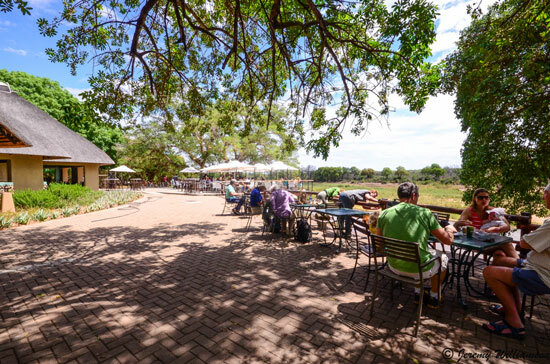 Skukuza camp has a well stocked shop, restaurant, cafeteria, Stevenson Hamilton library / museum, petrol station, ATM and a 9-hole golf course. Lake Panic Hide is nearby. The voltage is 220 Volts AC. 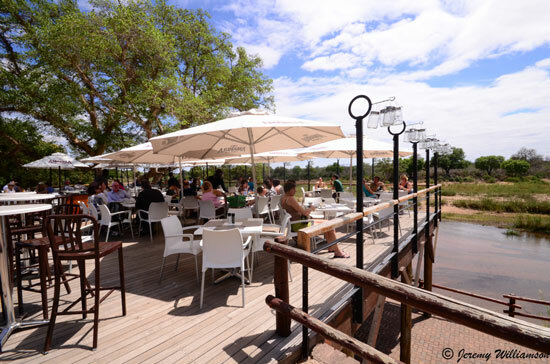 Skukuza is situated on the banks of the Sabie River. Skukuza Airport is a short distance away. 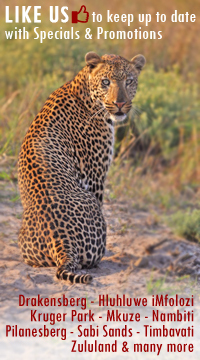 Giraffe, Kudu, Impala, Duiker, Steenbuck, Bushbuck, Elephant, Black & White Rhino, Buffalo, Lion, Leopard, Wild Dog, Hyena, Warthog, Baboon, Hippo and Crocodile. The summers are hot and humid with the majority of the annual rainfall. Winter is the dry season with the weather mild, with warm days and cool nights. Rain or frost are not to be expected. 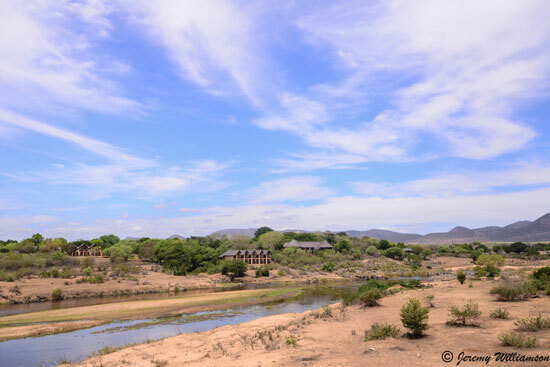 During the dry winter season the vegetation thins out, there is little surface water, making winter the best season for game viewing. 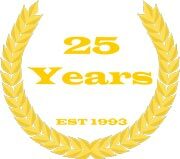 Average maximum temperatures in July are 23 degrees C (73 degrees F) during the day and 5 degrees C (38 degrees F) at night.